This is NOT your average inspirational podcast! 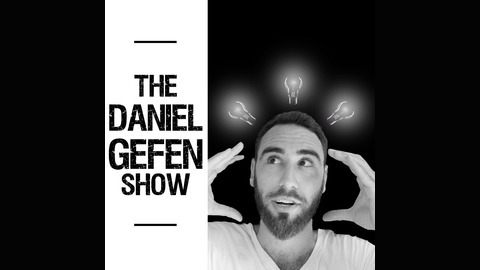 Get a daily dose of motivation, confidence and inspirational soundbites from Best Selling Author of the Self Help Addict – Daniel Gefen. 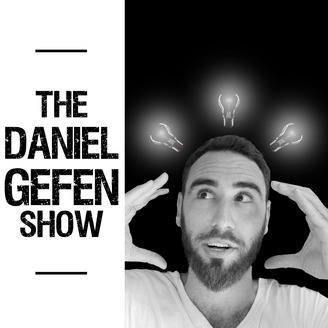 Daniel candidly talks to you like a friend about his journey as a successful entrepreneur his personal development strategies and daily life lessons. Get ready to boost your confidence, take imperfect action and improve your overall wellness. The post 111: The End (For Now) appeared first on Daniel Gefen.